Want to learn the pro tricks of AdSense optimization? AdSense is one of the best ways to start making money from our blogs but most of the newbies don’t do enough to optimize Ads and end up losing money. Welcome to the Google AdSense Mastery Guide by ShoutMeLoud. This is an extensive eBook that covers all aspects of Google AdSense. 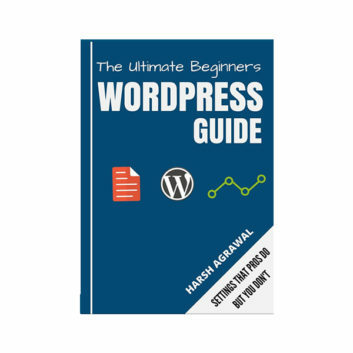 From beginner to pro, this eBook details everything that you need to get started making a handsome income from Google AdSense. 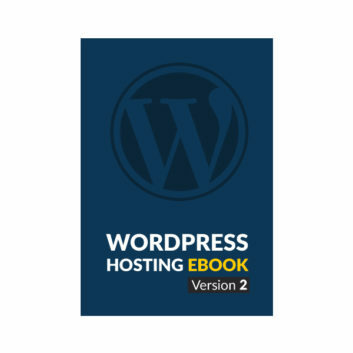 It doesn’t matter if you are in the tech, fashion, finance, travel or any other micro niche including event blogs, this eBook is written for everyone who has a website & wishes to earn passive income from AdSense with blogging. 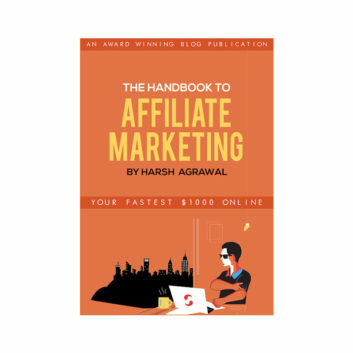 With this book, you don’t need to search & read for anything related to AdSense again. 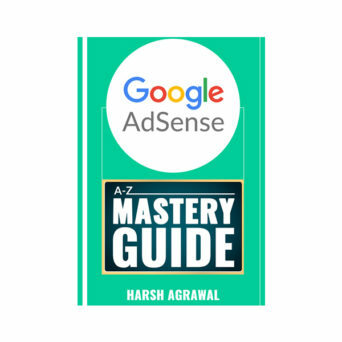 AdSense mastery guide covers every aspect of AdSense. From started who wish to signup & for the pro who wish to learn pro tricks for tweaking AdSense ads & making changes to improve the earning. Offering 40% discount for 2 weeks. Rewritten from scratch to add information from 2017.